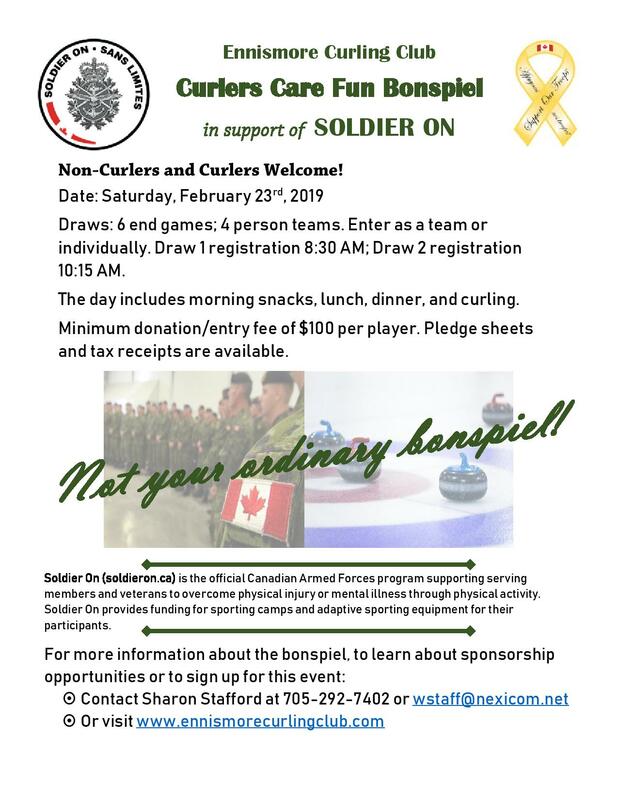 A fundraiser for Soldier On, a program promoting & enabling physical activity for CAF members and veterans to overcome their physical and mental injuries. 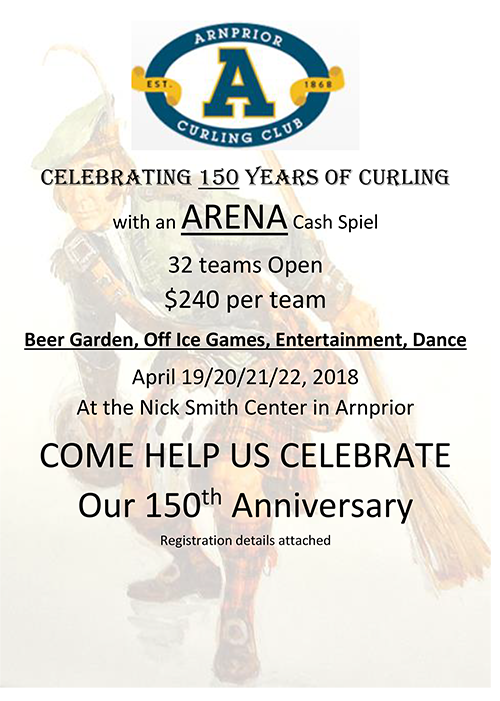 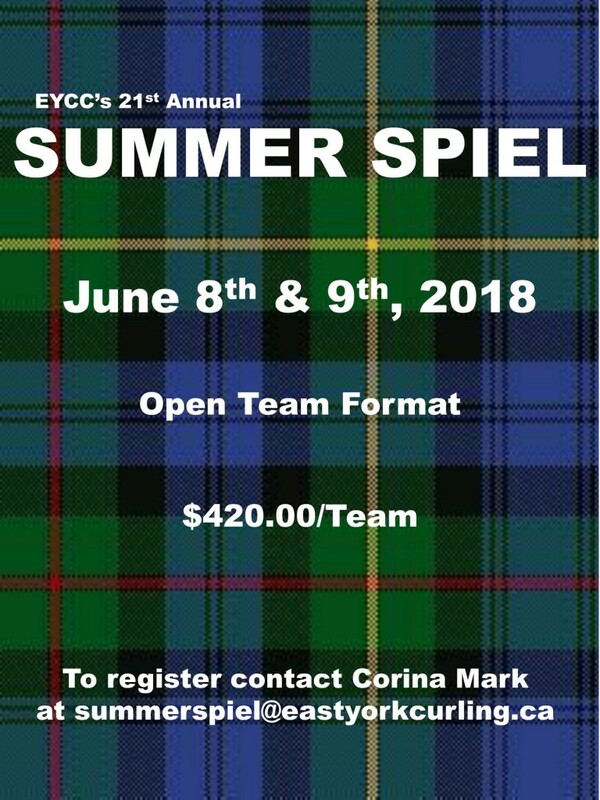 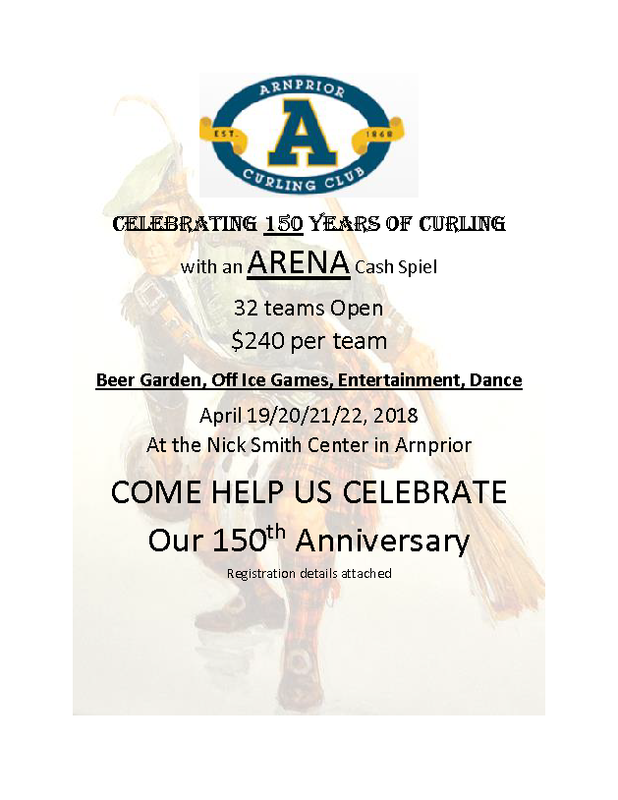 Non-curlers and curlers welcome! 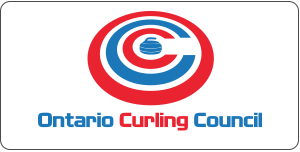 This day will include lunch, dinner, two 6 end games and an official ceremony.